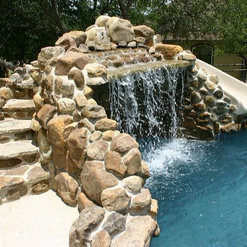 Every pool is different and unique per the customer's needs therefore standard pricing is not what we do. 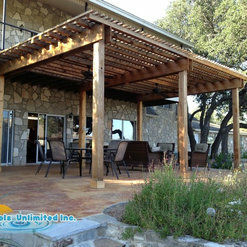 We pride ourselves on working with any budget, large or small. 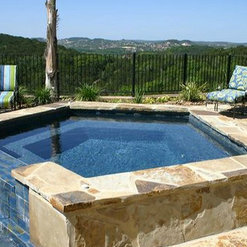 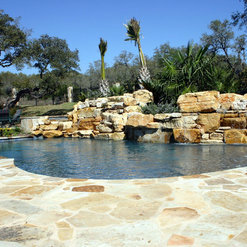 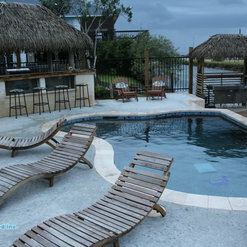 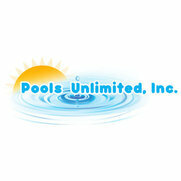 5 Projects for Pools Unlimited, Inc.